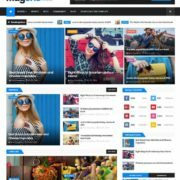 Fabric Simple classic Blogger Template is a non-responsive and old design theme. 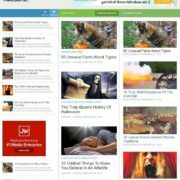 It is especially designed for Islamic blogs/web portal. It is simple creative and minimal design with brownish colored. 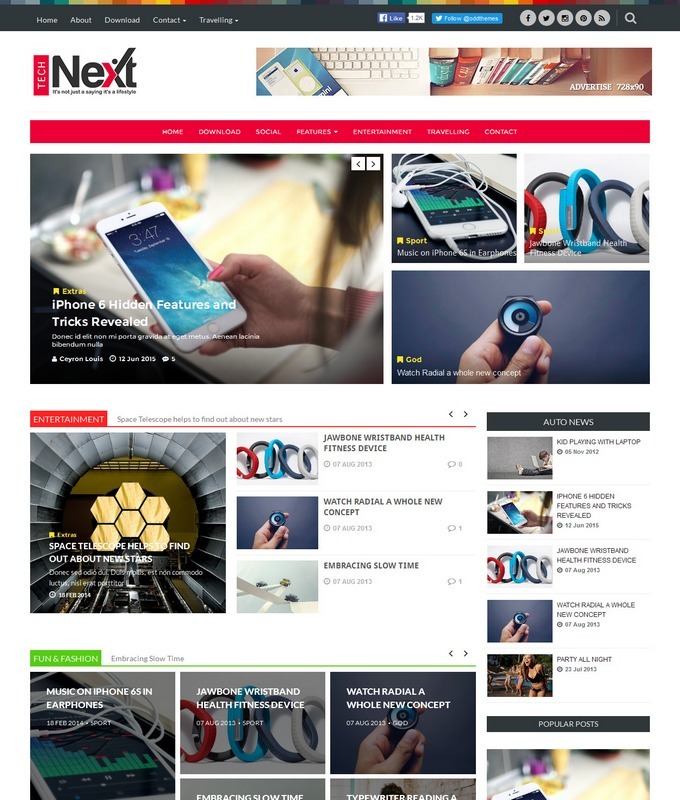 Fabric is multi colored, magazine and perfect SEO friendly template. It is looking typography, beautiful and boxed layout style design. 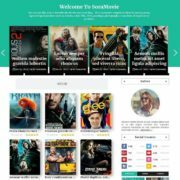 It comes with many handy features like, post summary, big thumbnails posts, 2 columns and ads ready slots integration. A very fast loading blogging niche template for all blogger users. 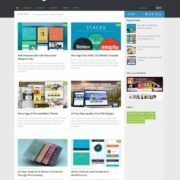 Fabric template is ideal for writers, bloggers, photographers and journalists. It can be used for various niche sites. It brings extra beauty in your blog. This template will be a perfect choice for fashion blog. 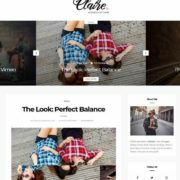 Template Style: fabric blogger template is based on photography, fashion, and blogging site theme. 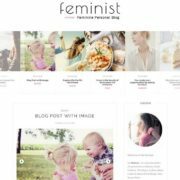 It is clean creative and simple look blogger theme. A user can showcase their portfolio work and much mores. It is photography ready and stylish with column 2 with white background. 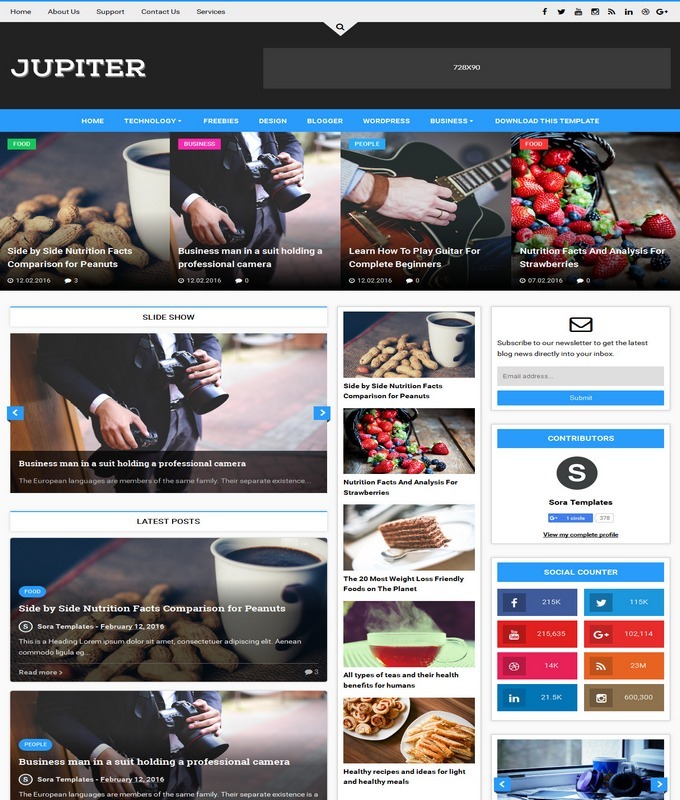 A modern design and social sharing plugins with big footer widgets. It is color gray and white blogger theme. with Post Thumbnails. 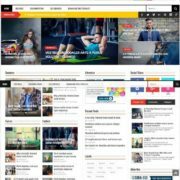 So, if you are going to start a multi niche website, fabric blogger would be your best option to go start with it.